This year we also take in the military music of the Birmingham Tattoo, held annually in the city centre and known for being the biggest indoor tattoo. The performance includes an array of massed military bands and displays. Specifically, the Birmingham Tattoo features traditional military music, field gun racing, dancers, dog display teams and the largest gathering of standard bearers with around 120 on parade at each performance. 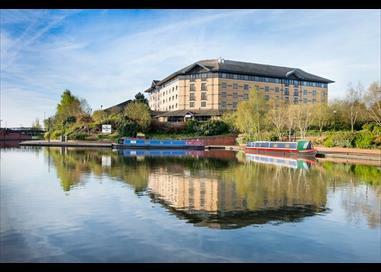 Enjoy a waterfront setting and overlook the canal’s marina, the Copthorne Hotel is set in the heart of the Black Country and offers contemporary rooms with en-suite bathroom facilities. 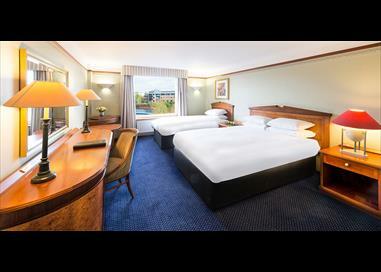 The hotel also boasts a restaurant and bar, garden with terrace and a fitness & wellness centre including sauna, steam and indoor swimming pool. Please note there is a Single Supplement of £41 per person.